Huayi compressors have been extensively used by leading commercial refrigeration and domestic refrigerator OEMs over the last 6-7 years. 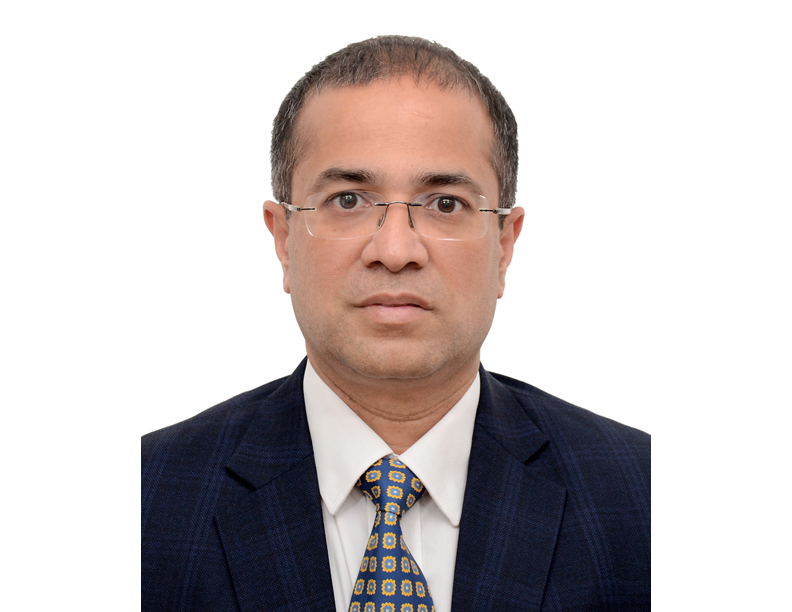 Sandeep Sekhani, Director, Safe Refrigerations Pvt Ltd.
Huayi-Trucool Compressors was launched in India in December last year. How is the response so far? It has been exactly 12 months since we formally launched Huayi-Trucool compressors in India. Frankly, response has been more encouraging than we expected. We have installed wholesaler partners across India and offer full range of models needed by Indian customers. They are widely being used for wide applications ranging from freezers, display cabinets, water coolers, kitchen cabinets, scientific equipment and serving aftermarket for domestic refrigerators. What make these Compressors unique? Huayi compressors have been extensively used by leading commercial refrigeration and domestic refrigerator OEMs over the last 6-7 years. They are known for their high reliability, ultra-high energy efficiency, having wide voltage range and its ability to work in high ambient. We have started offering unique 18-month replacement warranty that Indian customers look for, appointed specialist Application Engineers to support customers and help customers in appliance balancing. Are there any strategies in place to make HuayiTrucool Compressors in India? Well, we are in this business for just 12 months – it is too early to make a specific statement on this. All we can say, Huayi does have a long-term agenda for India and it does include local manufacturing at the right time. Given the fact that very recently import duty on compressors has been raised to 10 per cent, you never know, it could happen faster than we all expect. 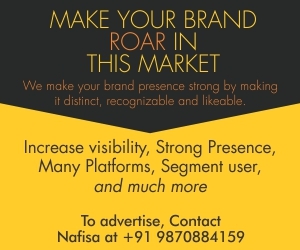 Are you planning to launch any new product in near future? We have a fairly big pipeline of products that we are actively perusing to launch in India. We are currently doing market scanning for each of these and you will hear from us in time to come. How do you see the partnership between Huayi Compressor Company and Safe Refrigerations heading? Huayi looks to us as its strategic partner in the region. We work with them very closely and actively to understand Indian market needs in terms of new model development, market strategies and specific needs of Indian customers that will make Huayi a preferred brand in India. Huayi leadership team joined us at product launch and regularly visit Indian customers to get a first-hand feedback on products. Very simply put, Huayi brings in the best of engineering and manufacturing excellence in compressor business and at Huayi-Trucool, we bring in knowledge or expertise of compressors business, market knowledge, customers contacts and what it takes to succeed in India. We are in the business for long term. Huayi Compressor Company Limited, Jingdezhen and Safe Refrigerations Private Limited formally launched the world-famous refrigeration compressors in the brand name of Huayi-Trucool at a National Launch Program held on December 8th, 2017. Huayi Compressor Company Limited with an annual turnover of over $1 billion, has plants in China and Barcelona. It has an employee strength of 7,500 and annual manufacturing capacity of 45 million pieces. Renowned Cubigel brand is owned by Huayi Compressors Company Limited since 2012. Huayi brand compressors have been regularly used in India as well for last few years by leading white goods refrigerators and commercial refrigerator manufacturers and are known for its high efficiency, high reliability and tropicalised design. SAFE Refrigerations Private Limited, a professionally managed company, has over 50 years of expertise in PAN India distribution of key HVAC&R products. Few key products in its portfolio are Highly Rotary Compressors, Harris Brazing Alloys and Equipment, Aspen Condensate Pumps etc. SAFE Refrigerations has been successfully serving equipment manufacturers, wholesalers and contractors across India. Safe Refrigerations has appointed wholesalers across India and has started active engagement with key equipment manufacturers. They have also made these compressors available locally, provide application-engineering support and offer after-sales replacement warranty. It also plans to conduct customer education seminars at key location in India in few months. Safe Refrigerations has set up a dedicated arm to promote Huayi-Trucool compressors across India and has appointed Sales and Application Engineers to support this business. 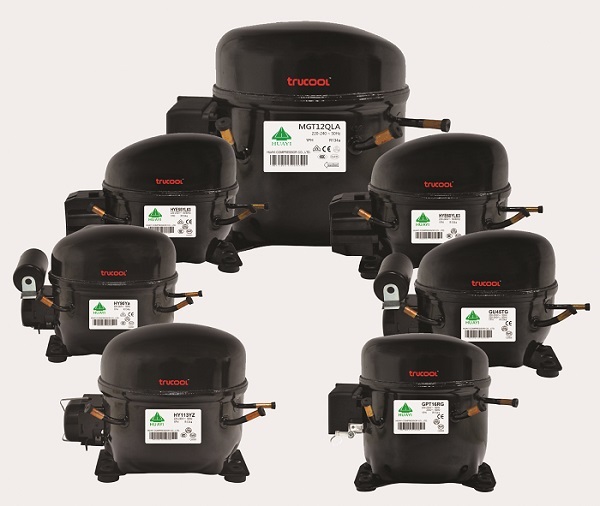 In addition, the company is also providing unique 18 months replacement warranty on these compressors that a very few companies offer in India.